Brewers News - Get more work with Checkatrade! Get more work with Checkatrade! Brewers account holders can now benefit from £120 off their first year of membership by simply quoting Brewers19 when signing up to Checkatrade. With around 110k searches a month for painters and decorators, Checkatrade is a prime source of leads for professionals up and down the country and a key tool your business shouldn’t be without! Plus with their full money back Satisfaction Guarantee, you'll have the confidence to try Checkatrade and see the benefits for yourself! 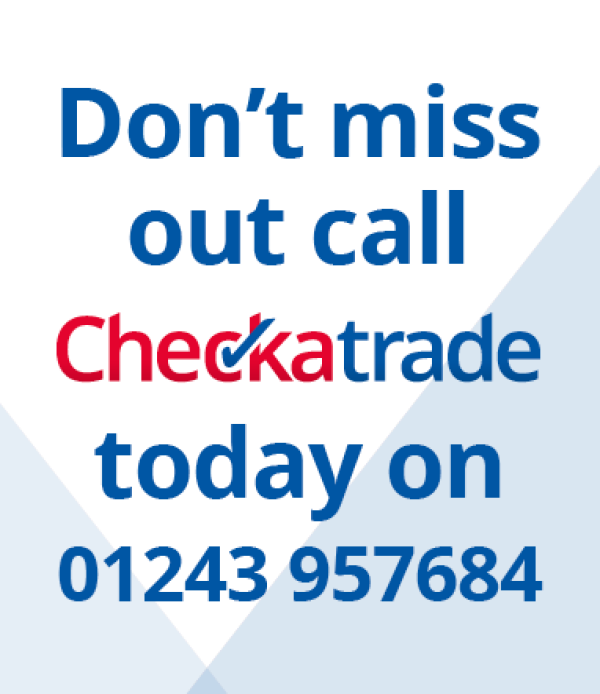 Don’t miss out, call Checkatrade today on 01243 957684. Don’t have a Brewers account, sign up for free today!